I know I’m running a bit late with my May favourites, I’m just crazy busy at the moment! I’ve put together a few of the beauty items that have really caught my eye in May, it’s a bit of a mixed bag! First up is the Makeup Revolution Limited Edition Scandalous Lipstick in Depraved. I love this colour so much! 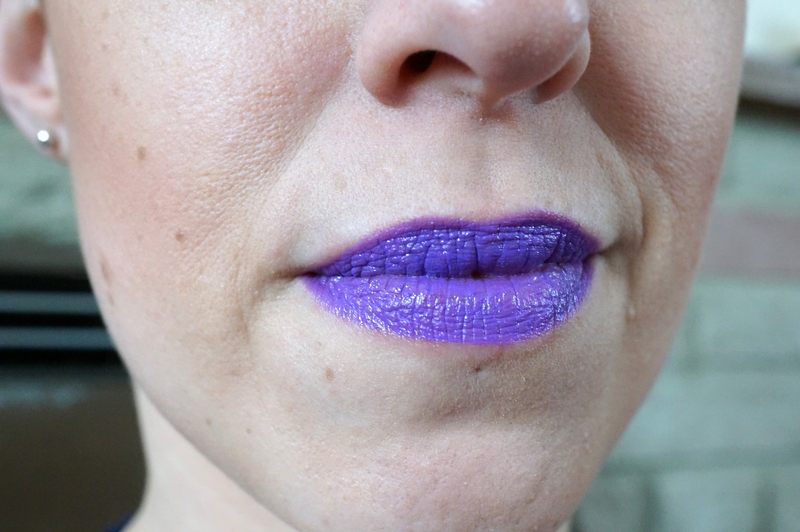 Of all the purple lipsticks you can buy, I’ve never seen a colour as vibrant as this before, it’s definitely not for the faint hearted! 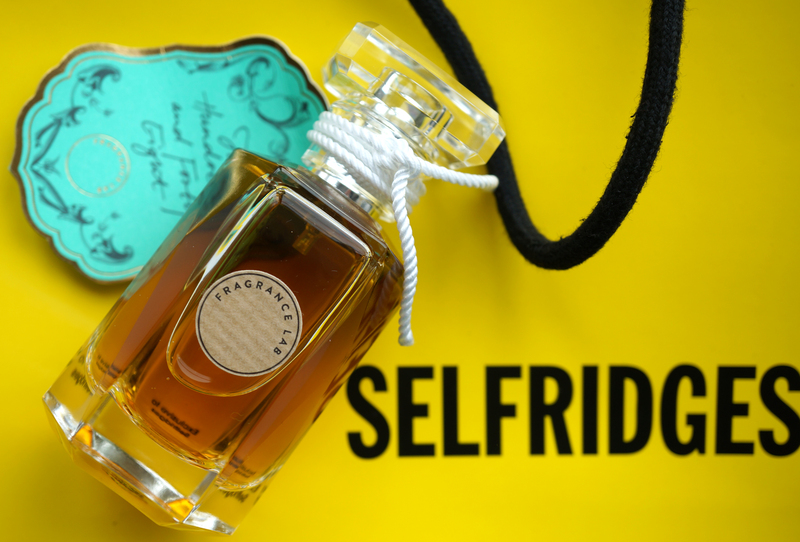 Selfridges Fragrance Lab Perfume in 248 is such a gorgeous perfume – ok it’s definitely not a light and summery scent by any means, but it is gorgeous, I can’t stop wearing it! The Fragrance Lab is still open if you want to find out your signature scent! 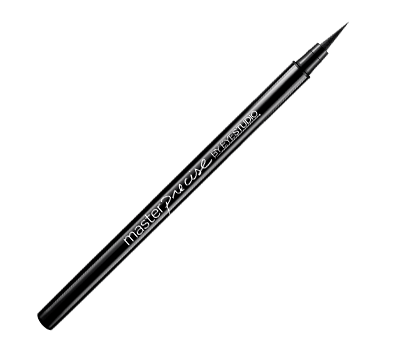 Maybelline Eye Studio Master Precise Eyeliner. I received this from Beauty at Tesco to try out and I absolutely love it! It gives a clean, intense black line, and importantly it doesn’t drag the eyelid and lasts all day without smudging. 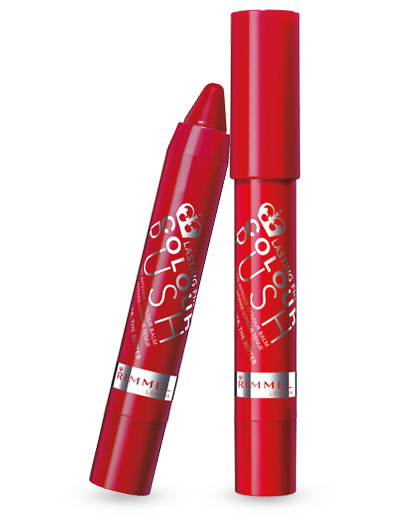 Rimmel Colour Rush Balm Lip Pencil in The Redder, The Better. Again this was another gift from Beauty at Tesco and it’s shot right to the top of my favourite lip products list! It’s a striking bright red, has a great moisturising formula and it passed the drink a cuppa and eat a doughnut test with flying colours! 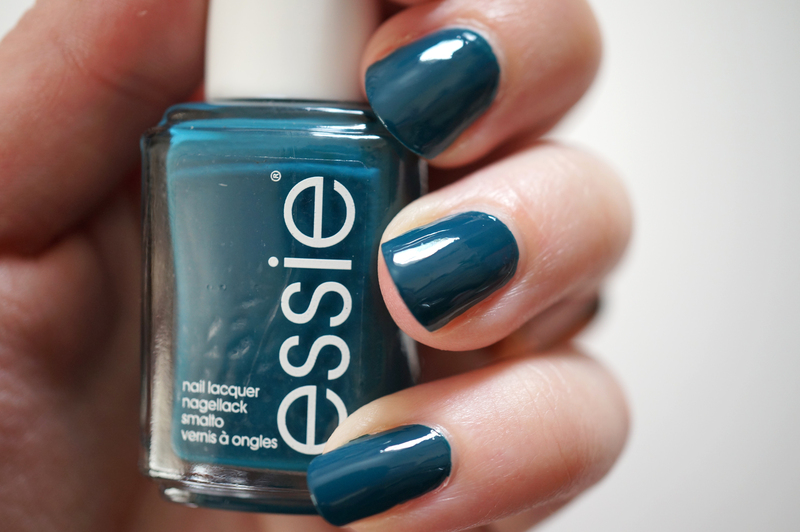 Essie Nail Polish in Go Overboard! I loooove this polish! would you believe you only need one coat for full opaque coverage! Again it’s not a typical summery colour but I love this intense teal shade with a high gloss finish. Original Source Vanilla Milk and Raspberry shower gel. I bought this in the supermarket as it was on offer and I love the scent so much! It smells like Campino strawberries and cream sweets taste – yummy! Next Post My 30th Birthday Big Blog Giveaway!